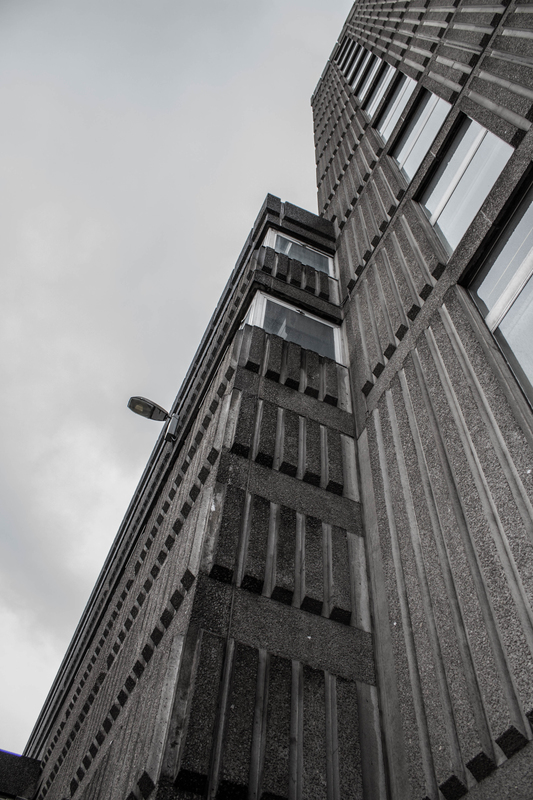 On a rainy Glasgow afternoon I didn’t manage to get the range or quality of shots that I would have liked of this concrete behemoth. 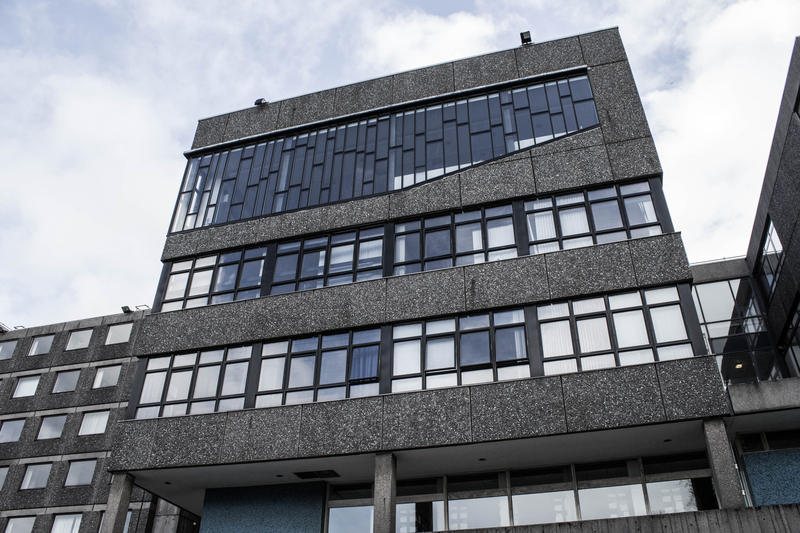 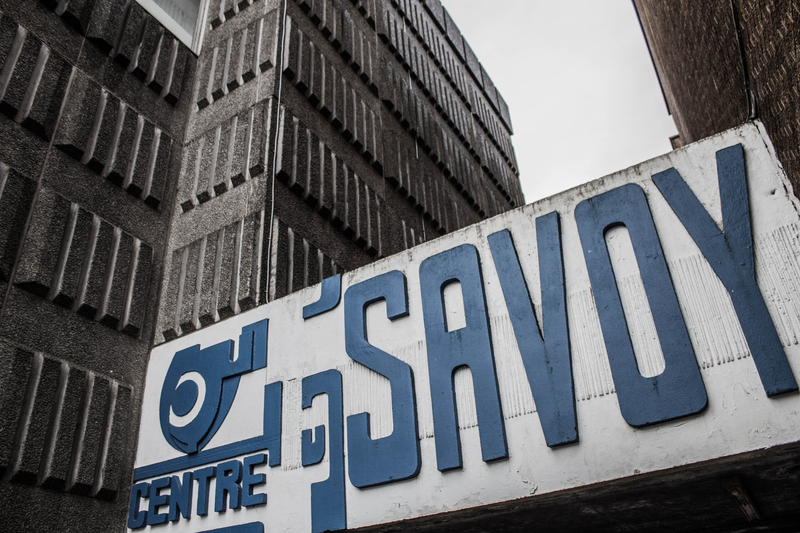 From what I did manage to get you can see that the building is covered in a textured concrete cladding, and features the name of the centre stamped on the side in low relief and also in blue raised lettering around the corner, both are fantastic pieces of 70s modernist design. 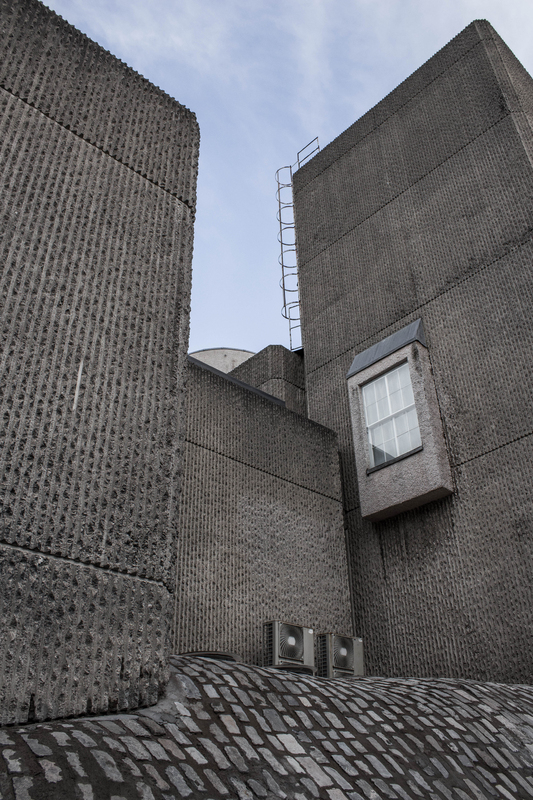 I didn’t manage to get any shots of the tall tower that looms behind the concrete box or the covered bridge which takes you from one side of the road straight into the building on the first floor. 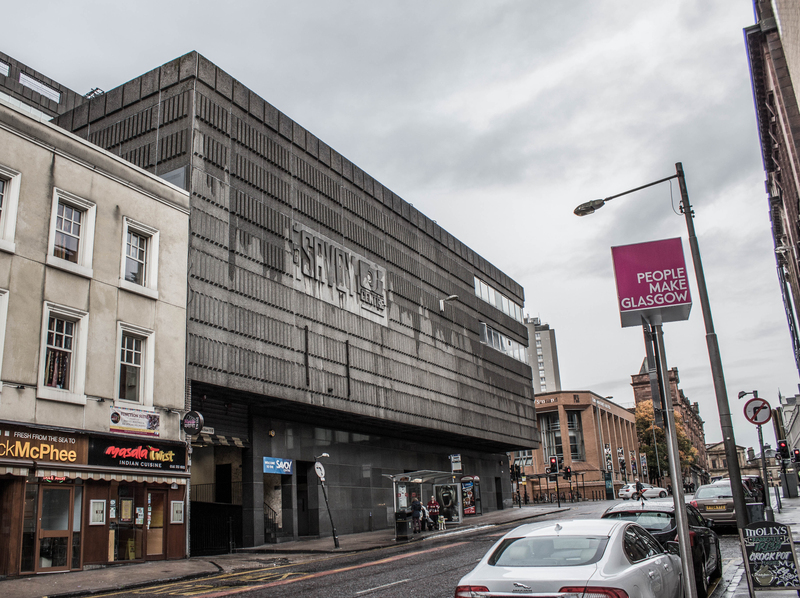 There has been talk of redevelopment, so perhaps by the time I return to Glasgow it will have been transformed into a steel and glass tower, meaning I won’t get chance to complete my photo set. 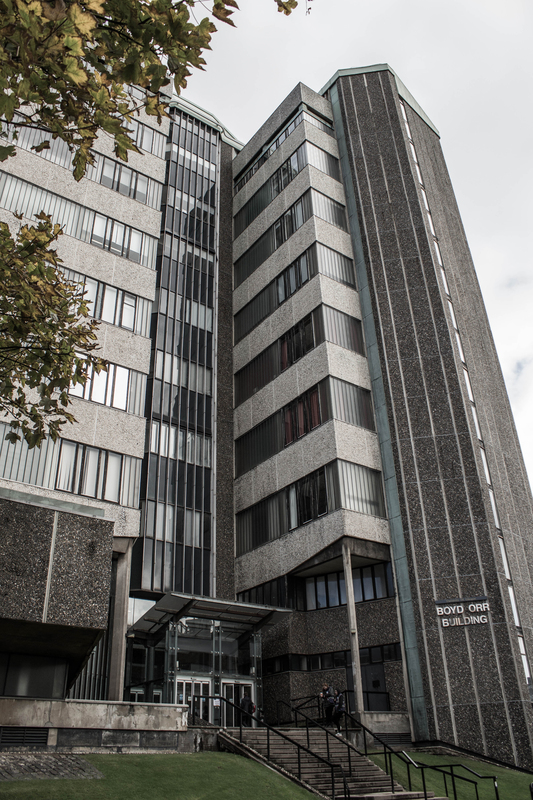 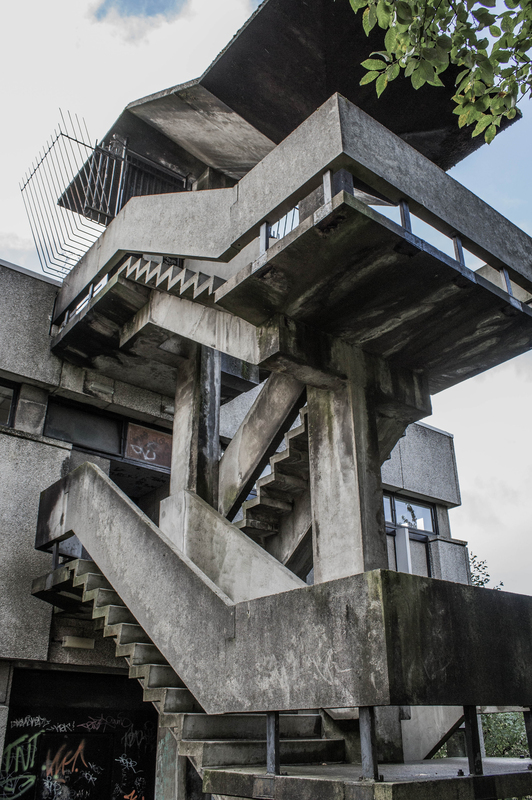 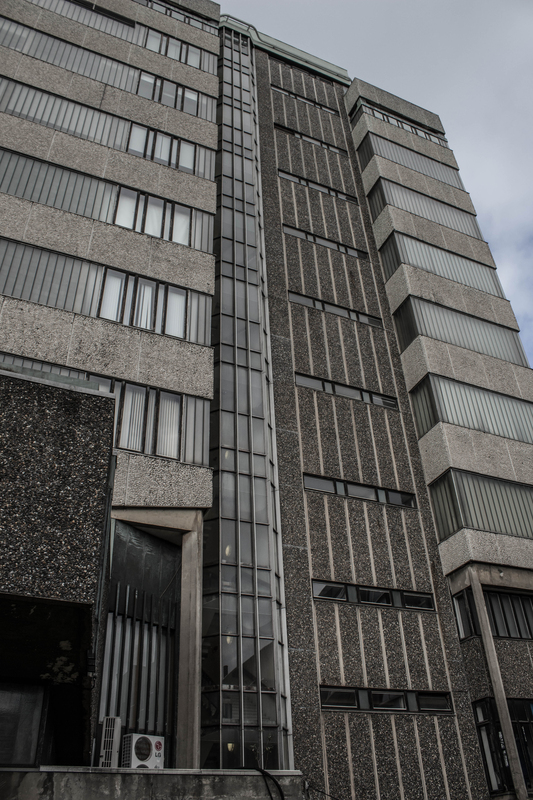 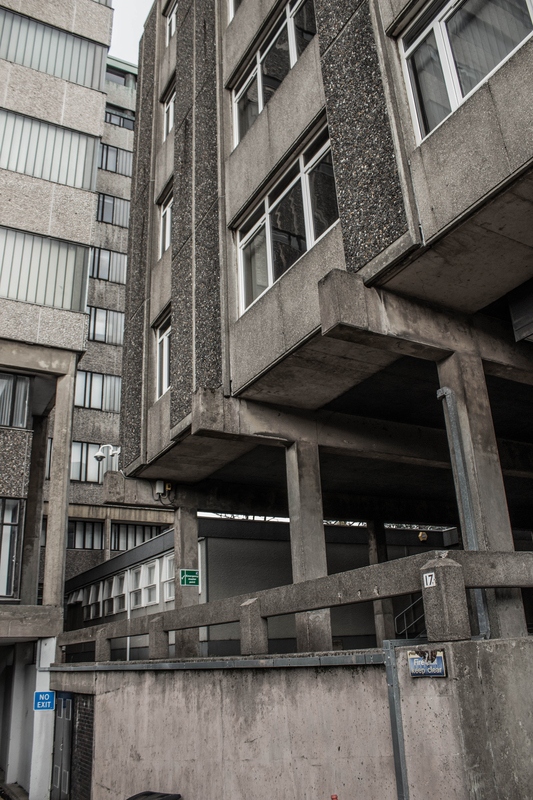 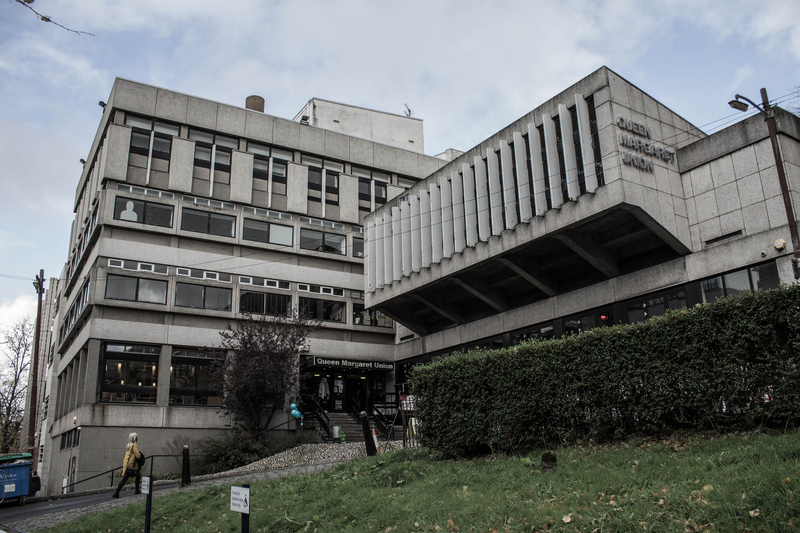 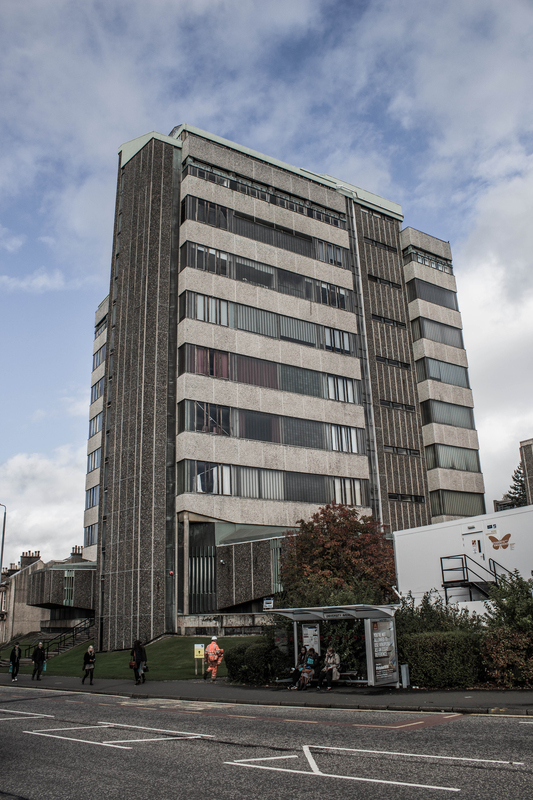 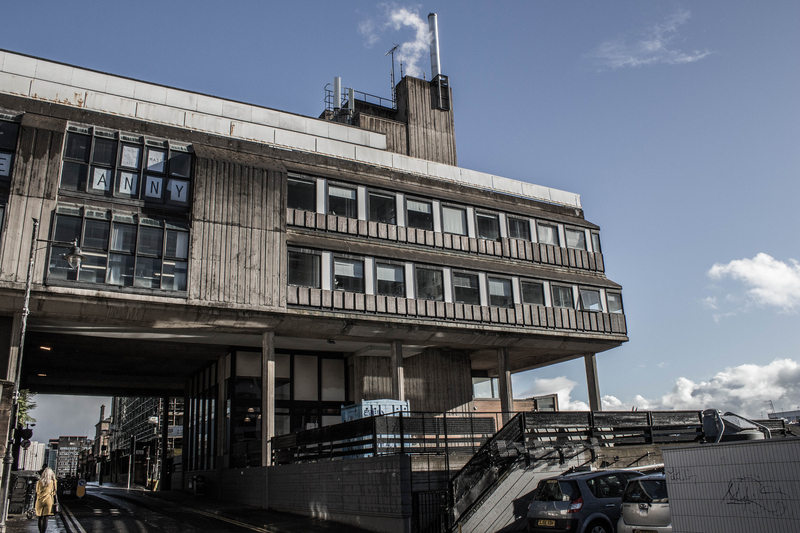 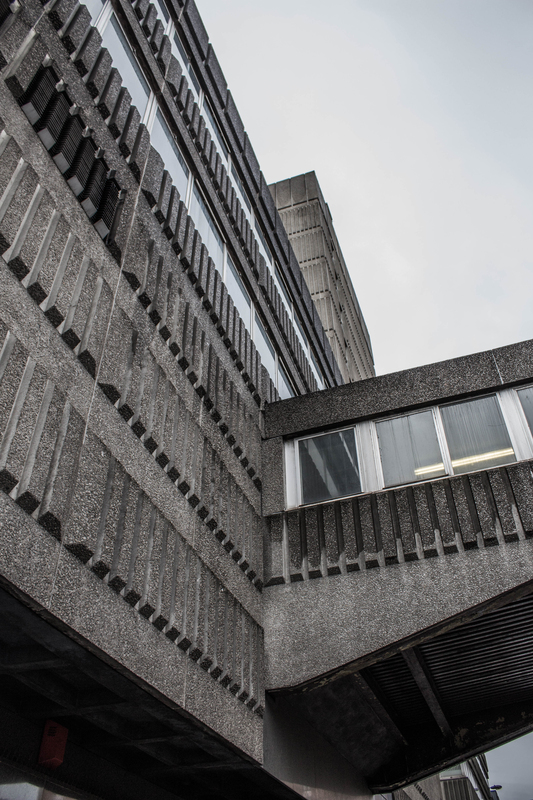 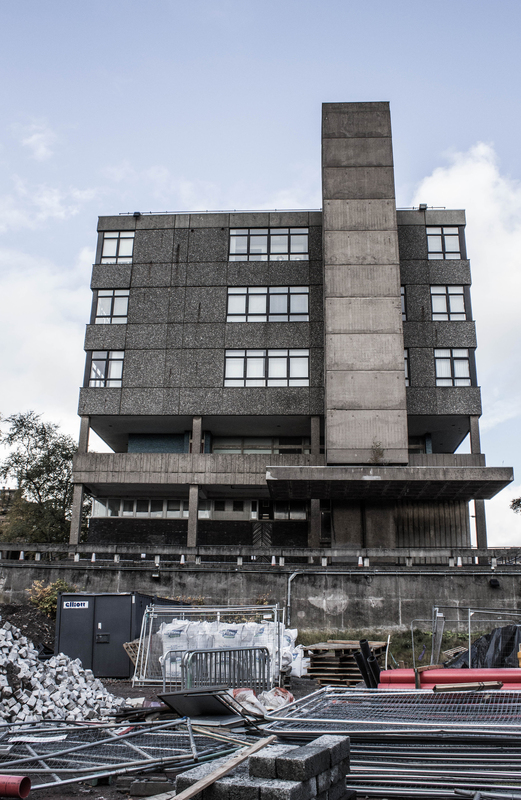 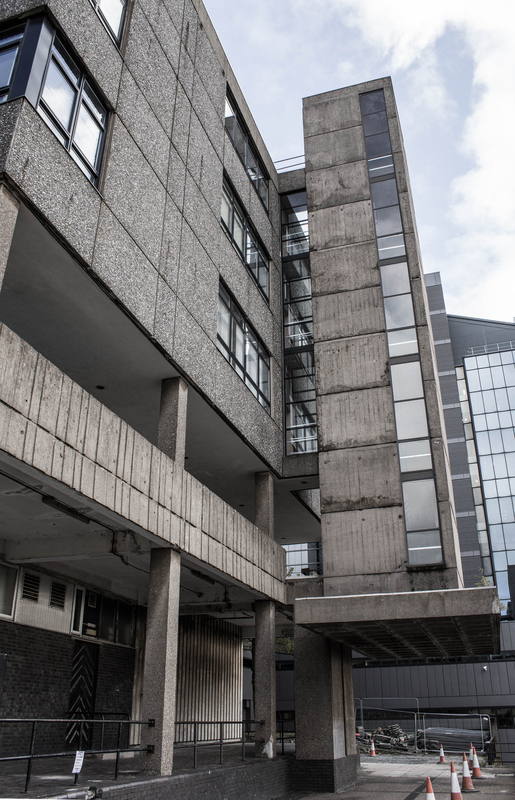 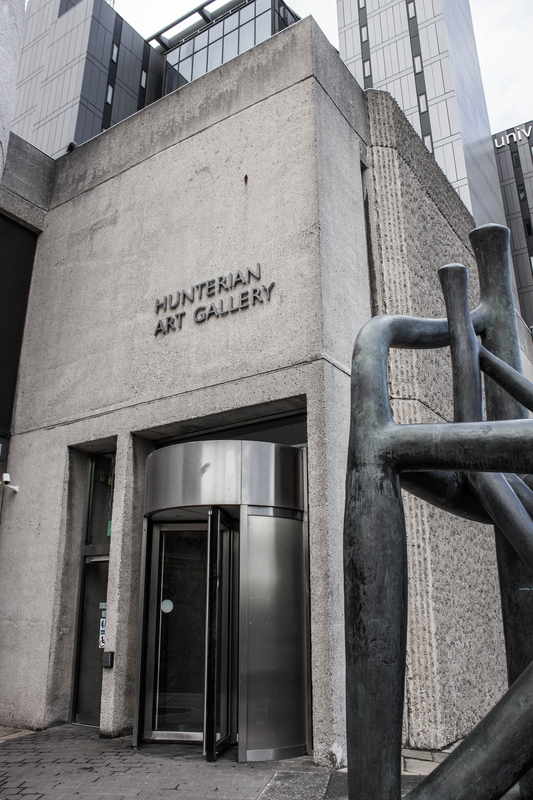 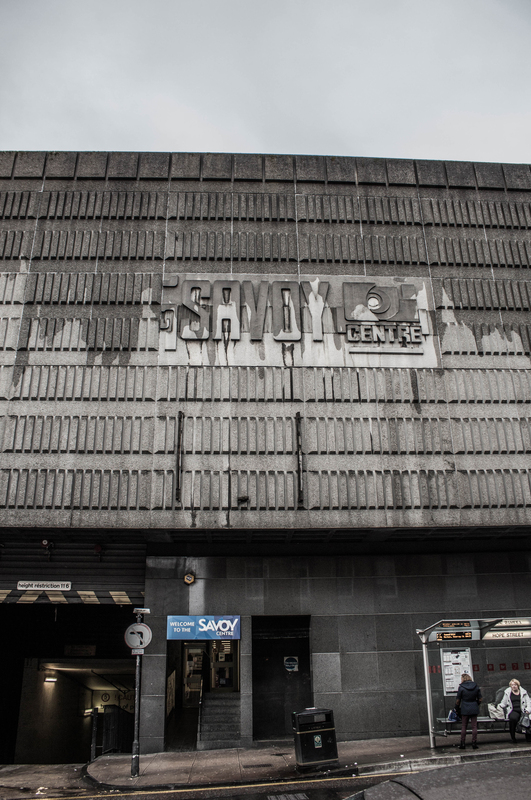 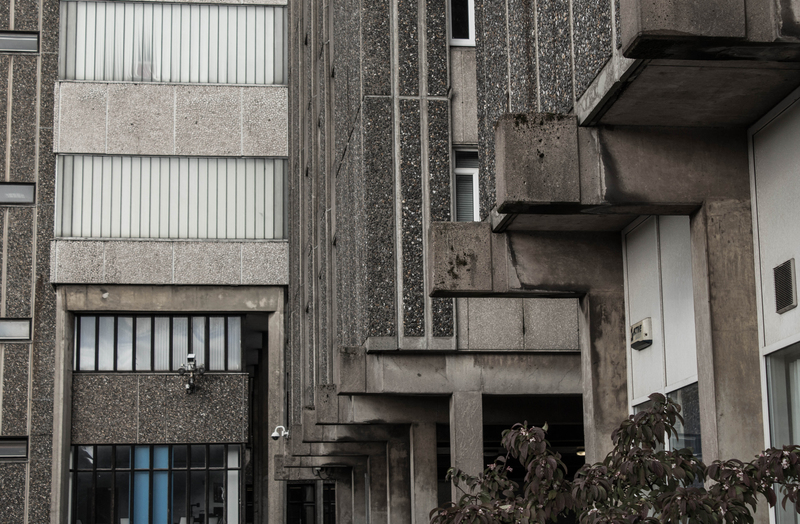 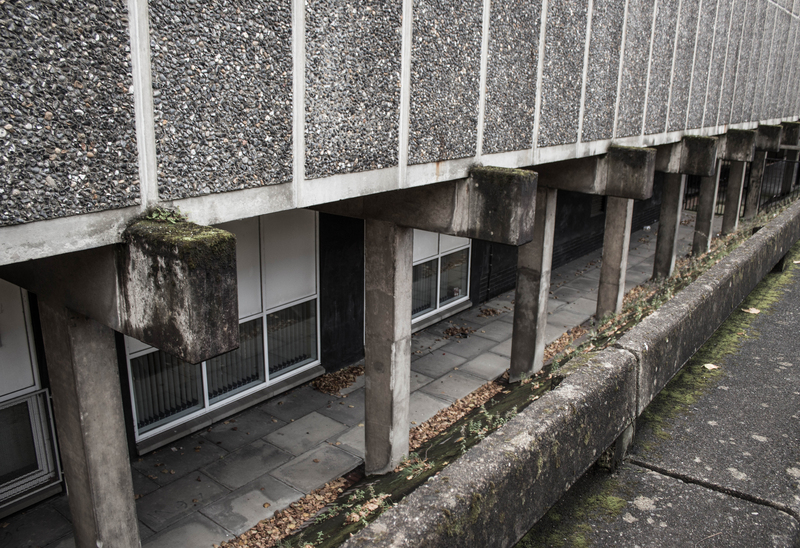 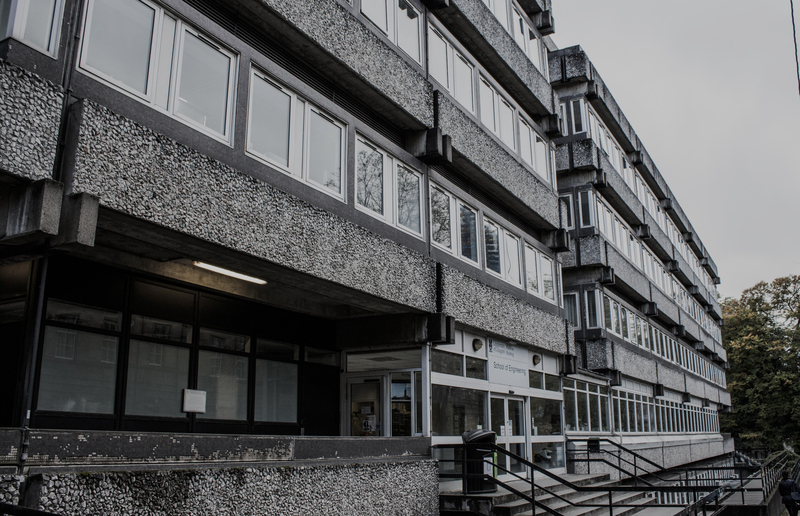 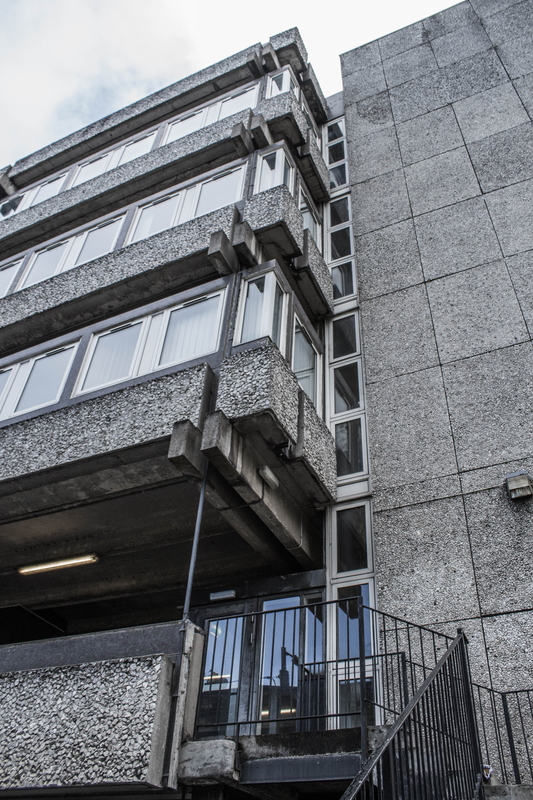 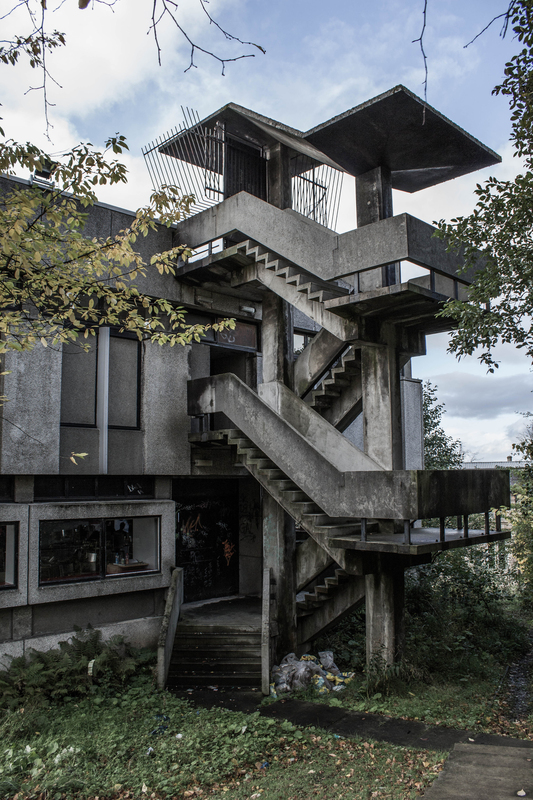 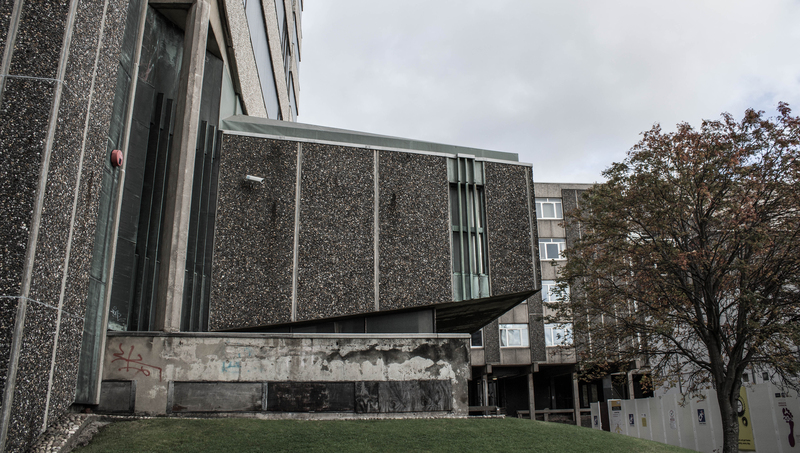 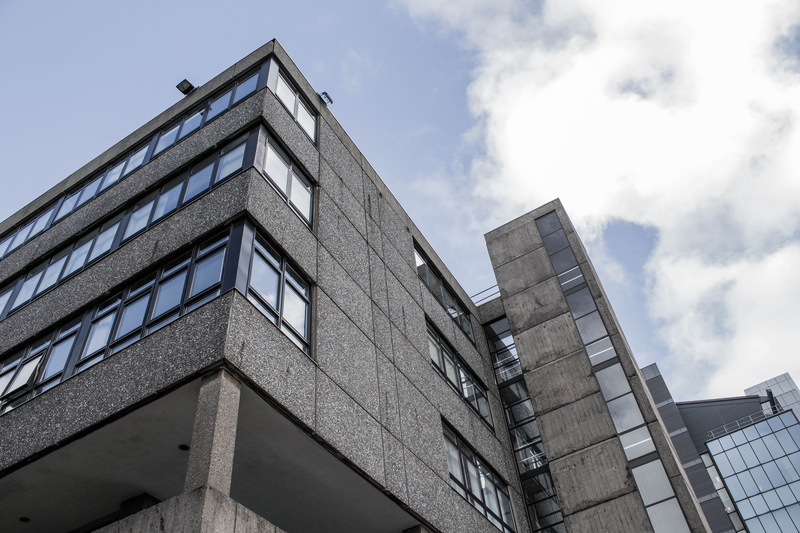 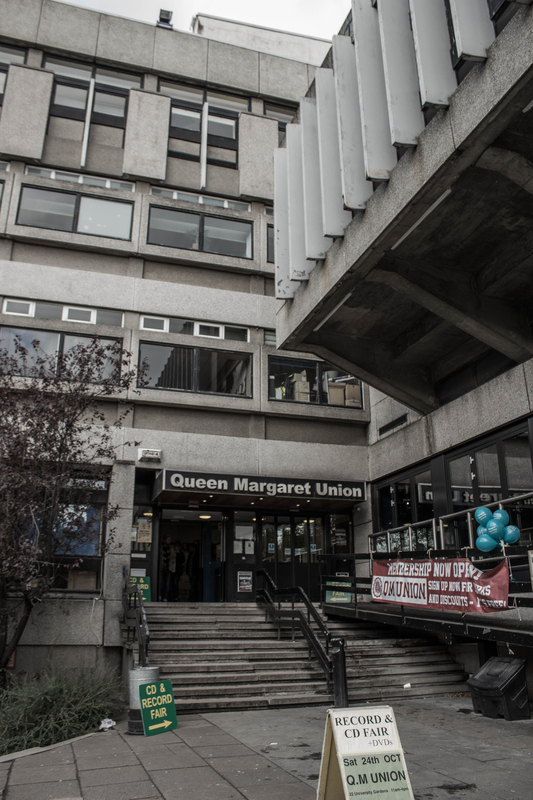 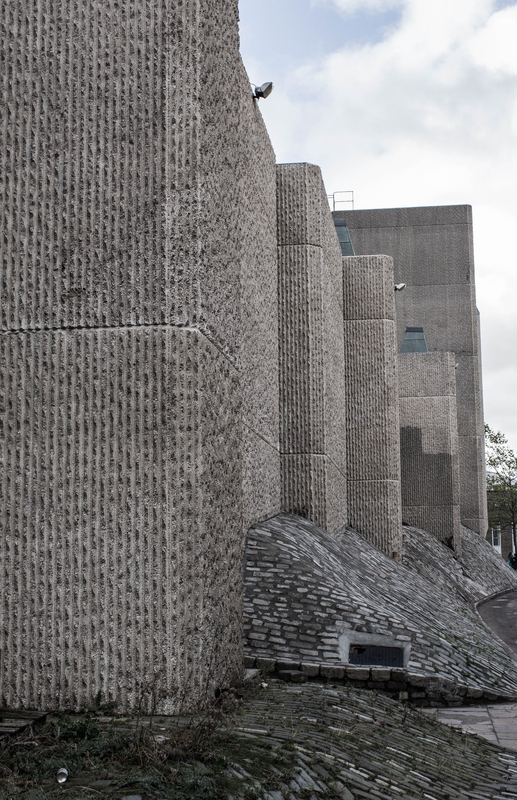 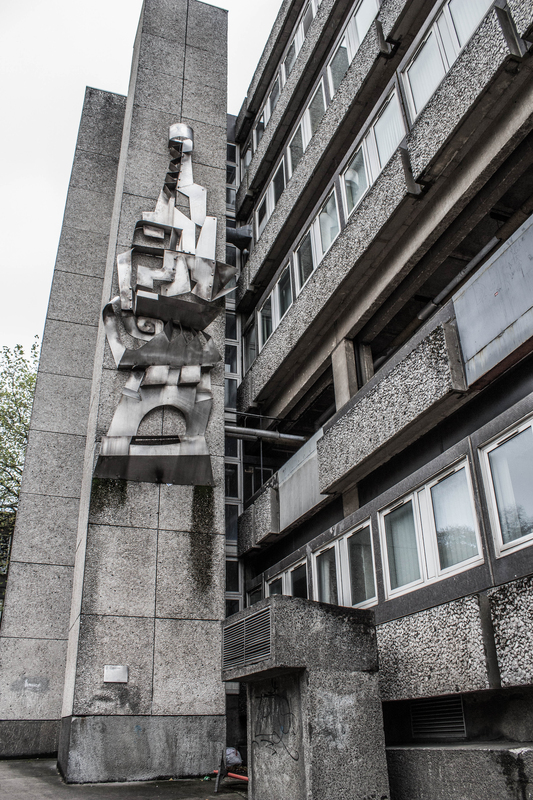 This entry was posted in Glasgow and tagged Architecture, brutalism, brutalist, concrete, Glasgow, savoy centre on October 26, 2015 by Andrew Garford Moore.